Today I’d like to welcome Steve Rossiter to my blog. Steve runs The Australian Literature Review (www.auslit.net) and Writing Teen Novels (www.writingteennovels.com) and is the editor of various anthologies, including Australian Literature: A Snapshot in 10 Short Stories (featuring one of my first ever published stories) and the recently released The Life and Times of Chester Lewis. Steve offers great opportunities to emerging writers through his programs and he has played a big role in my own writing journey. It is a pleasure to have been able to interview him and pick his brain. You wrote the final story in The Life and Times of Chester Lewis, can you tell us a little bit about it (without giving away any spoilers)? The final story takes place around Chester Lewis’s 100th birthday and is told from the POV of his granddaughter. It marks the end of Chester’s life story but raises new implications for the Lewis family. I wanted to create a final story which would spark readers’ imaginations rather than, say, wind down and have Chester reflect on the past 100 years of his life. You were also the editor for The Life and Times of Chester Lewis, how did you balance your two different roles? Was it difficult switching between writer and editor? Since I wrote the final story, my main role for the most of the process was as editor. It wasn’t difficult to switch between the two roles at the end. I wrote my story with pen and notepad then did my first full edit of the story as I typed it onto the computer. As well as the various short story anthologies you have published, you also run The Australian Literature Review, which often has short story competitions. You must be somewhat an expert on what makes a short story stand out after all the stories you’ve seen! What are your biggest tips for writers of short stories? In a previous interview, I was asked what makes a compelling character and I responded that it is a combination of purpose and personality. This would be a good place to start for developing a short story idea. I mean developing a character in the full context of that fictional person and the story-world in which they are situated – not just to pick a goal and label a few personality traits in an abstract way. A character’s sense of purpose and their personality will, of necessity, draw from the story-world in which they are situated. A simple but important tip is: create a story concept before you start writing. Many fiction writers just write with no story concept in mind and hope a story will emerge, or they write about the setting and/or character relationships with no clear sense of purpose or story momentum. This is fine if you’re writing something as a brainstorming exercise to help trigger an idea to adapt into a story concept, but many writers write without clear purpose and use the result as the end story. 1) A character (in the full context of being a fictional person situated in their story-world) actively pursues a goal. 2) That character and other characters care about the outcome, but for conflicting reasons. Readers will care about the outcome if they relate to why the characters care and what they do to pursue their desired outcome. There is a fan fiction writing competition running on chesterlewis.net, do you have any advice for those hoping to enter? 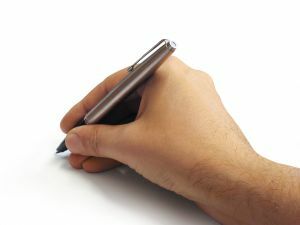 Making an early decision to enter the competition is a good idea, so they have plenty of time to write a good story, then get some reader feedback and refine it before submitting. It runs until August 31st 2013, but writers can sign up early and they have until August 31st to send their story in. There is a $10 entry fee before March 31st(or $15 for those who sign up between April 1st and August 31st). Participating in the private Chester Lewis Fan Fiction Group on Facebook is a good idea. Once signed up, the private Facebook group is available for entrants to discuss story ideas and their writing, to meet other writers, to receive fiction writing tips, and where authors from the book and some of their publishing industry friends will drop by from time to time. Can you tell us about some of your current favourite authors/books and what makes them stand out for you? I don’t so much have a few authors who are my absolute favourites as I have a range of reading interests and like various authors for different reasons. Off the top of my head, some Australian authors whose novels I like include Fiona McIntosh, Rebecca James, LM Fuge, Tony Park and Jaye Ford, and some international authors whose novels I like include Stephen King, Gregg Hurwitz, Jodi Picoult, Thomas Harris, Cynthia Voigt, April Henry and Bernard Beckett. If I was to lump the authors together and describe some things their novels tend to have in common, I would say they have characters with purpose and personality, they have a story with clear stakes, they have an easy-to-read style, and they explore interesting subject matter with intelligence and originality. I am currently writing a novel set in 1939 Poland with a teenage main character, intended for publication in 2014. My aim is for the novel to be entertaining for teen readers and a serious historical novel for adult readers. I have Writing Teen Novels (www.writingteennovels.com) undergoing a big expansion from January 1st to feature daily posts throughout the year from a great mix of established novelists from around the world. 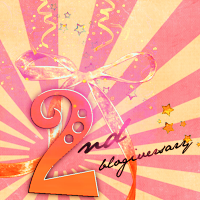 There will be more than 20 novelists with a post per month throughout 2013 and guest novelists each month. I will be launching Writing Historical Novels from January 1st along similar lines as the expanded Writing Teen Novels site. The line-up of authors for these two sites will be announced in December. There will be numerous New York Times bestselling novelists as monthly contributors on each site (including one with more than 75 million copies in print), as well as novelists who are also professors, historians, feature film directors, screenwriters and producers for film and TV, scientists, non-fiction authors, documentary makers, teachers, journalists (including a Pulitzer Prize winner), and more. I also have Writing Novels in Australia (www.writingnovelsinaustralia.com) – initially a place for members of a writing program I ran in the first half of this year to put down some thoughts about their writing and to reach readers – relaunching from January 1st with a mix of Australian aspiring novelists, early-career novelists and established novelists, including authors such as Helene Young (published by Hachette and Penguin) and Greg Barron (published by HarperCollins). Write the kind of fiction you find personally rewarding. If your aims for your fiction include commercial publication or to be read by other people (and most writers want their writing to be read by other people in some capacity), find some overlap in what you find personally rewarding to write and what others find personally rewarding to read. Thank you, Steve, and good luck with rest of your blog tour! If anyone would like to see Steve’s blog tour schedule or read some of his previous interviews or guest posts on his tour, please follow this link. After spending November writing a novel (or at least 50,000 words of a novel) you may be feeling it’s time to have a bit of a break, I know that’s how I’m feeling. I’ve set my novel aside until January. But maybe you are still feeling the itch to write, you’re just looking for something not quite as huge as a novel. As you can tell by the anthologies in my side bar, I like to do short story writing. 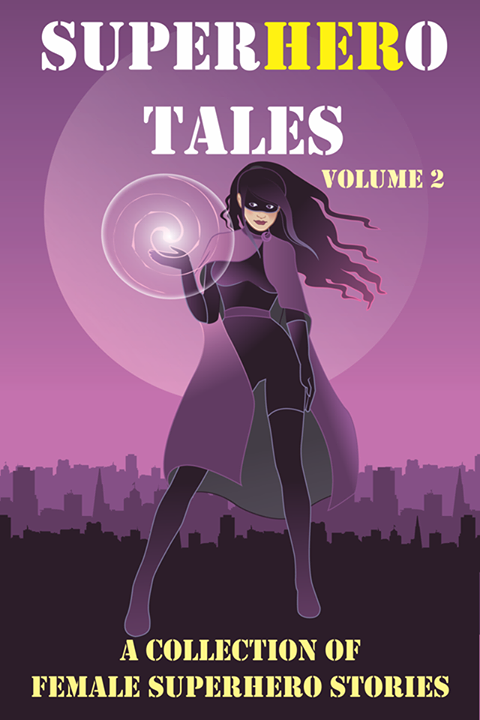 Short stories are a great way to get down those plot bunnies running rampant in your head that you know will never be developed into longer novel length stories (or maybe they will–my NaNo story this year started as a short story idea). 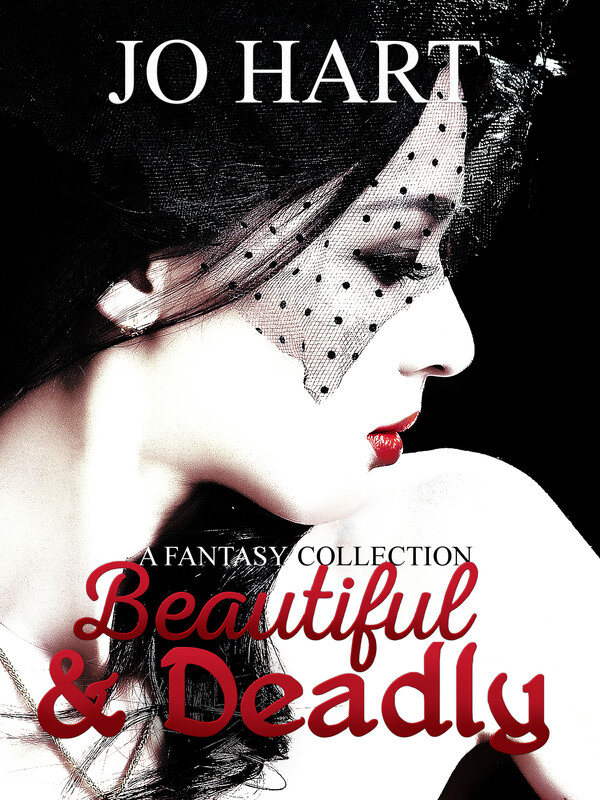 Today I have a very timely guest post from Nadia Jones on the benefits of short story writing. After a few weeks and a few thousand words, you’re starting a new chapter for your novel. The blank page of the word document and the menacing blink of the cursor taunt you, daring you to succumb to writer’s block. Suddenly the prospect of writing a 50,000+ word novel looms above you like some insurmountable peak you’ve convinced yourself to climb. You are, in short, overwhelmed. I have a suggestion for those weighed down by the anxieties of tackling a novel: try your hand at short fiction. This isn’t meant to be a cautionary tale against writing a novel—far from it. But I think writers can learn invaluable skills in short fiction that transfer beautifully to writing a novel. And short fiction could work marvels on an overworked mind by offering the writer an opportunity to briefly tell another story. Think of short stories as a calculated respite from writing a novel, a chance to engage nagging thoughts and ideas that exist outside the narrative of your ongoing novel. Writers who strive to construct a taut and well-paced short story will find that the task improves their overall writing ability. If you take a look at short stories from well respected authors of the craft—Carver, Cheever, O’Conner, Hemingway, etc.—you’ll notice that their beauty comes from the depth of meaning and nuanced development that occurs over a few pages. 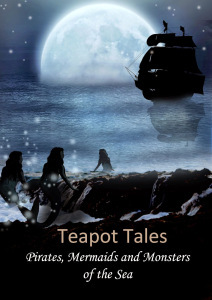 Some of the greatest short stories have more to say than entire book series; they’re able to capture snapshots of huge emotions and themes, offering the reader a brief glimpse into another world. Any writer could benefit from the discipline and condensed writing habits demanded by short fiction. Short stories teach a writer to spare everything but the essentials, to strip away padded paragraphs and wordy dialog that distracts from the central message of your story. In other words, writing and understanding the art of the short story makes you a better writer. Just because you’re writing a novel, it doesn’t mean that you stop thinking about other stories and characters. In fact, some writers will tell you that it’s quite difficult to resist writing every new idea or character into their novel. If you’re constantly indulging in these new ideas with your novel, you risk turning the work into a bloated and convoluted work. Short stories provide a constructive outlet for these new ideas that pop into your head; you can flesh them out over the course of a few pages and determine if they’re worth pursuing in long form. If you write out a setting or a character in short story format and find that there’s much more to them than you initially thought, you might have the makings of another novel on your hands. In fact, many well-received novels began as short stories whose characters kept the authors engaged page after page. Some authors cite short stories as an incubator for good ideas: they’ll write out a scene or two with a new character to see how they develop. If the story works, the author might transform it into a longer narrative. One of the most frustrating aspects of writing a novel is the seemingly endless process. Novelists will write for months and months without any sense of finality or closure to the ongoing narrative in their work. Completing a few short stories might grant novelists the sense of closure that they so want in their larger works. While a novel can takes months or years to complete, a particularly nimble writer could dash off a short story in a matter of hours. In this way short stories can offer a quick release to writers who feel like they can never complete a project. Completing a few well-constructed short stories might just be the validating experience that could impel a writer to continue that novel. A story whose plot (beginning, conflict and resolution) is told in a minimal number of words. Often a short story involves some kind of twist at the end (though this isn’t necessary). A short story can be any genre. A short story is generally a story of no more than 10,000 words. Most short story competitions will ask for stories between 1,000 to 3,000 words on average. Anthologies may ask for short stories up to 10,000 words. 1. They’re a great exercise in concise writing. A smaller word count to write a story means ensuring your writing is as tight as it can be. 2. It’s a great way to explore other genres. Because many short story competitions and anthologies ask for you to write to a certain theme, they can push you out of your writing comfort zone to try something new. You might even find you enjoy writing in a genre you never thought you would write. 3. It’s a great outlet when you need a break from/are procrastinating on your novel. 4. Some competitions and anthologies will pay you if you win/your story is accepted. And even if the payment is only minimal you are getting your work out there which is exciting in itself. 5. It’s good practice for when you start submitting your novel. You won’t be accepted in every anthology and you won’t win every competition, so you will become more accustomed to rejection, but also keep trying. It’s encouraging when a piece does get accepted and validates that someone does think you can write (other than your mum or significant other). Those published/winning pieces can also look good when mentioned in the bio section of a query letter (as long as the publications/competitions aren’t too obscure). There are lots of great anthologies/competitions out there for every genre you can think of (try googling). I like to keep a list of anthologies/competitions currently seeking submissions (along with the due date). I don’t always get inspiration or time to submit by the due date, but I keep the list handy in case I do get the time or inspiration to write something. Coincidentally, May is a monumental month for me in terms of short story writing as I have had not one, but two debut stories released (twins!). 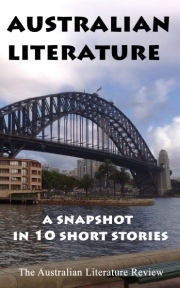 The launch of Australian Literature: A Snapshot in 10 Short Stories (with my story ‘Angel Blood’) took place at the end of April and just became available on Amazon. 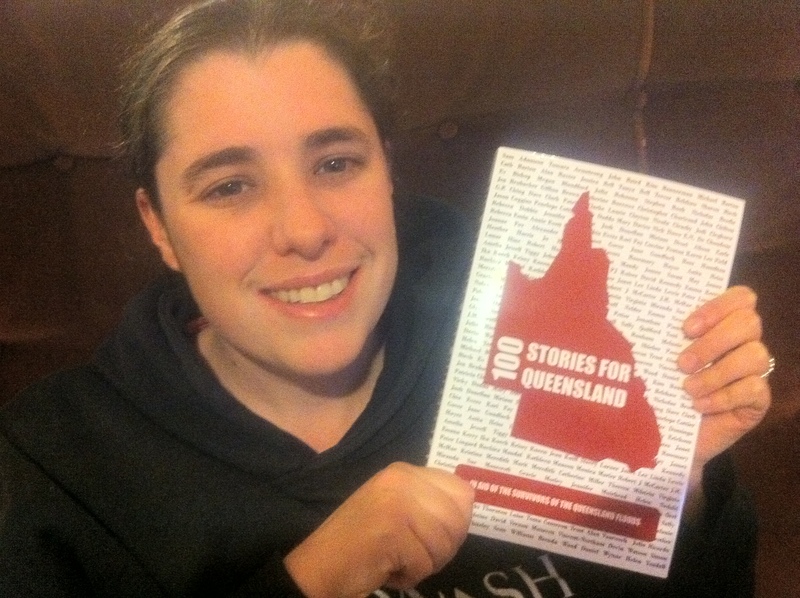 At the start of May the charity anthology 100 Stories for Queensland (with my short story ‘A Penny for a Wish’) was launched and is now available on Amazon as well (in fact as I type a chart rush is taking place and 100 Stories for Queensland has shot up the bestseller list from #444,000 yesterday to #1,121 this morning on Amazon US – raising lots of money for Queensland flood victims). The Australian Literature Review is currently running a short story competition (with 2 days left to enter). They are also calling for submissions for a comedy anthology (submissions due by 30th September). Keep an eye on them because they often run short story competitions and put calls out for anthologies. 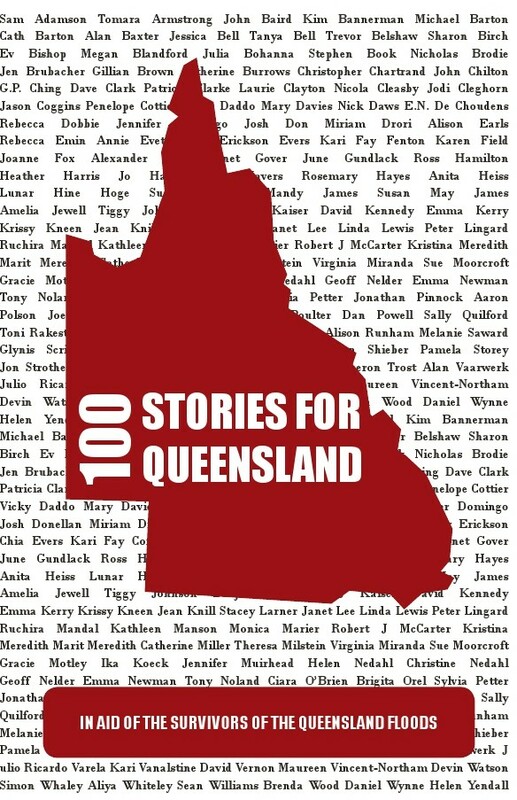 If you’re interested in supporting a worthy cause, and reading some fantastic short stories in a variety of genres, consider buying a copy of 100 Stories for Queensland as all profits go towards The Premier’s Queensland Flood Relief fund. And as an added bonus, if you live in Australia or New Zealand, Amazon UK currently have free shipping to Australia and New Zealand for orders over 25 pounds.